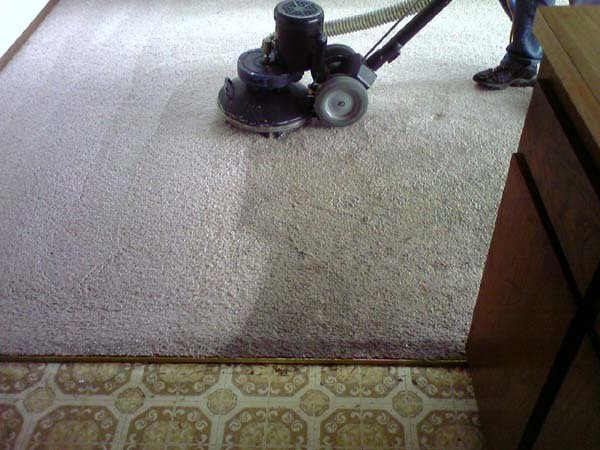 The #1 Carpet Cleaner In Clarkston, MI Is Ready To Serve You! Are You Seeking Carpet Cleaning Excellence For Your Home Or Business? can't get your carpet, rugs, and furniture the cleanest they've ever been, then NO ONE can. A sample of what our cleaning process & equipment can achieve in your home or business. that involve high-pressure sales pitches, hidden charges, and poor-quality surface cleanings. Carpet Cleaning Excellence also offers new and established client numerous ways to save with introductory & monthly newsletter discounts, a Frequent Cleaner Club, and a generous Referral Rewards program with no limits. available modern equipment, trained personnel, & advanced cleaning processes. Our recently upgraded $50,000 state-of-the-art truckmounted cleaning system works in conjunction with the most effective industry-certified, non-toxic cleaners. A super-heated mixture of water and cleaning solution to reaches down to the carpet pad with the amazing jet-action of our rotary extraction tool. This high-tech rotating head makes 650 passes per minute and cleans all sides of the carpet fiber. The result is carpet pile that is fluffy, soft, restored, and renewed. Our equipment's extraction power is so great you can expect your carpet to be dry, on average, within 2-3 hours. and stains that may occur a full 30 days after your cleaning appointment for FREE! very best value for the most superior, expert-level cleaning your carpet can receive. Call Carpet Cleaning Excellence today at 888-688-0603 to book your FREE, absolutely no-pressure, no-obligation carpet cleaning estimate. A fully-trained, highly experienced, uniformed technician will come out to your Clarkston, MI home or business to give your carpet a full inspection, address your concerns, tell you what results you can expect, and help you determine which one of our cleaning packages will best fit your needs and budget. Then we'll measure up your carpet and provide you with a written estimate. commercial and residential clients in Clarkston, Michigan and the surrounding areas of Springfield, Davisburg, Waterford, Independence Township, & Ortonville. Want to try us and love us? Claim Your New Client Discount Here! 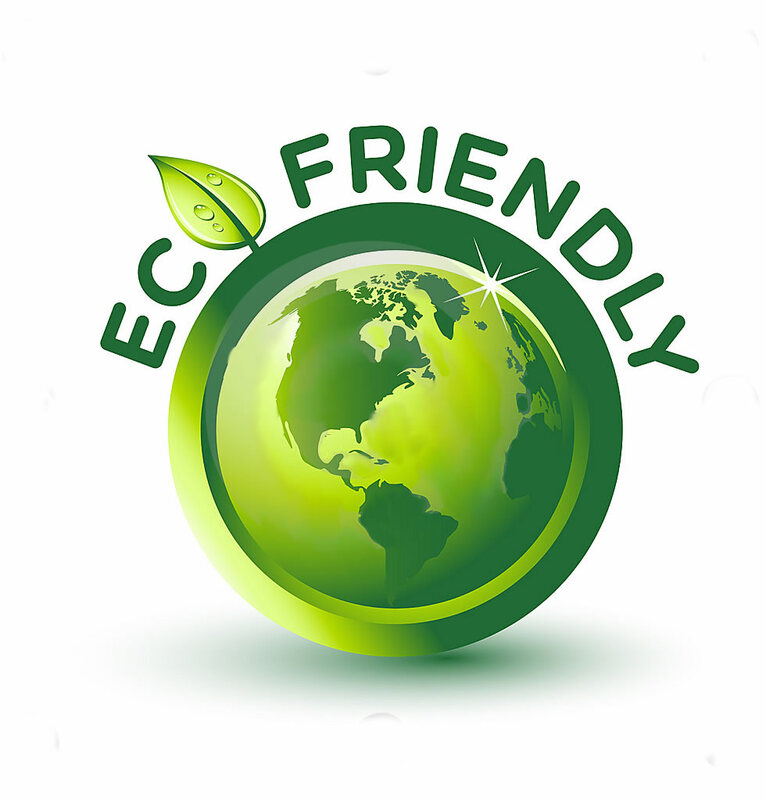 All-Natural Carpet Cleaning & Green Products For Your Health And Family! 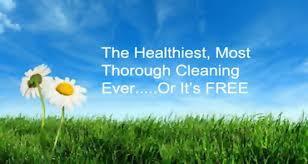 For The Healthiest Carpet Cleaning In Clarkston, MI! too, Susan put my fears to rest about harmful chemicals being left in the carpet. of my expectations on so many levels. on my dinner rotation now. :-)"